« Golfers Brave Shark-Infested Course! The jury in the trial of Michael Jackson’s former doctor has heard him admit giving the singer the drug responsible for his death. 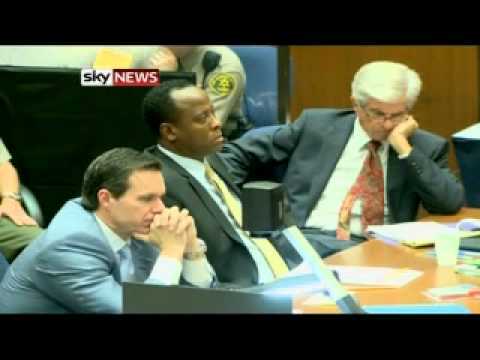 The court was played a recording of Dr Conrad Murray telling police he gave the star Propofol every day for a month. From Los Angeles, our US Correspondent Greg Milam reports.